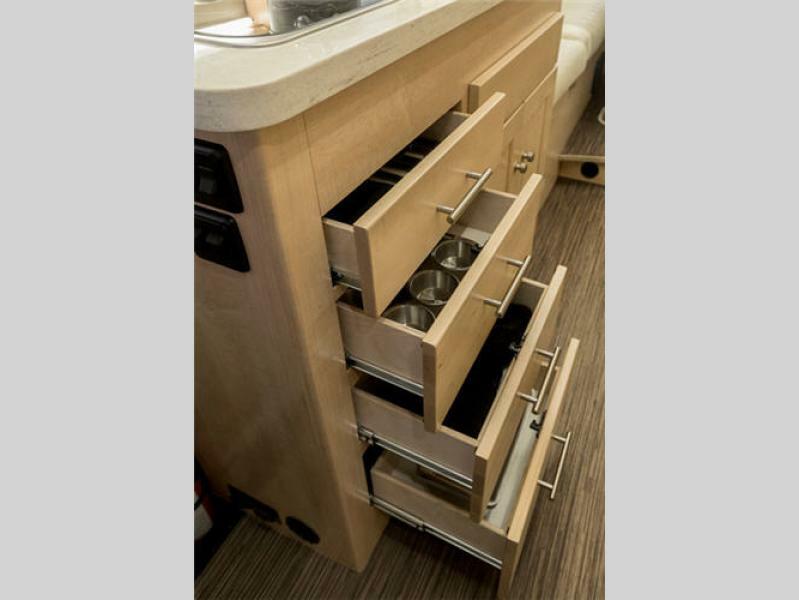 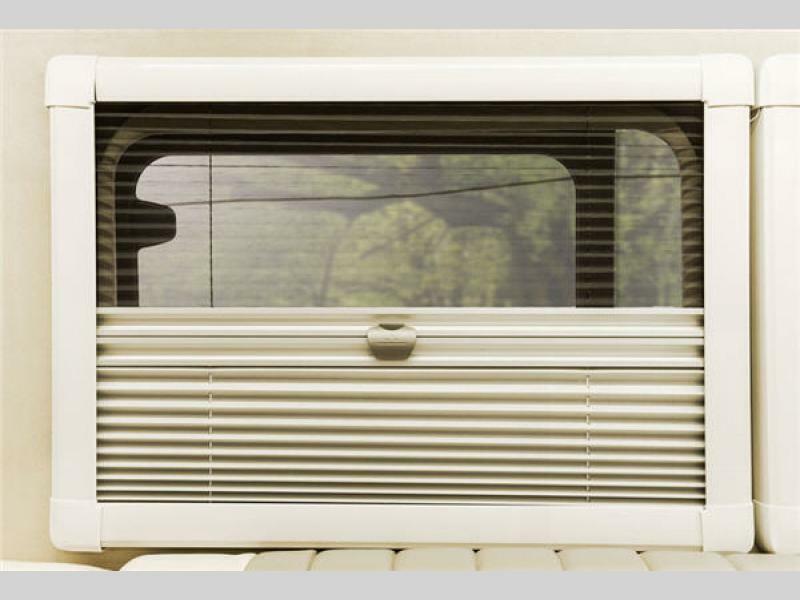 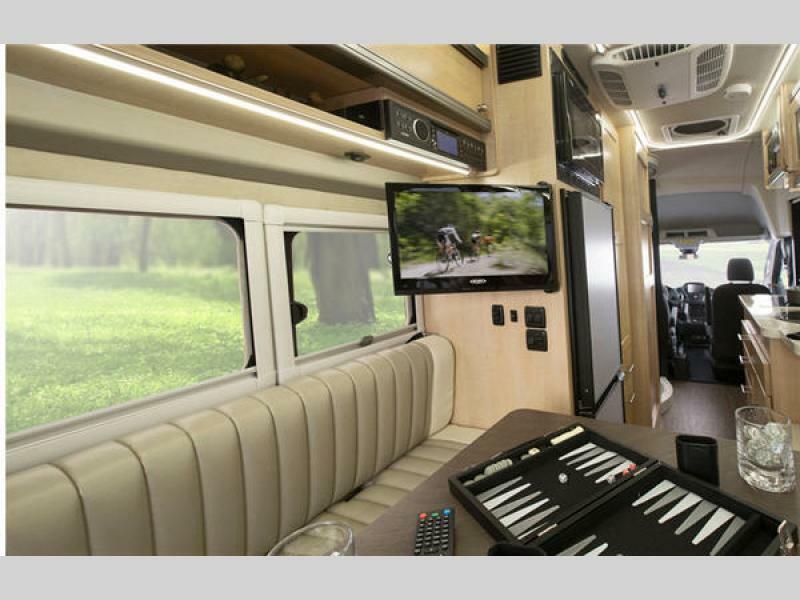 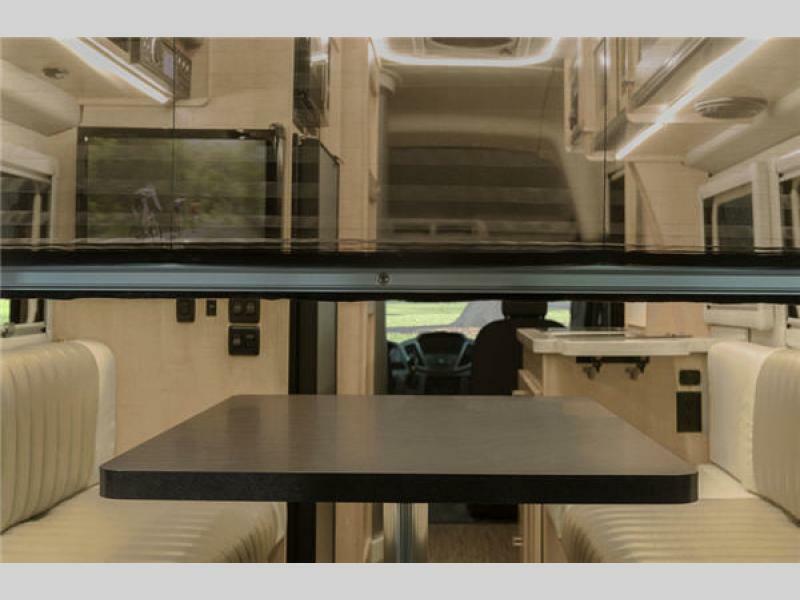 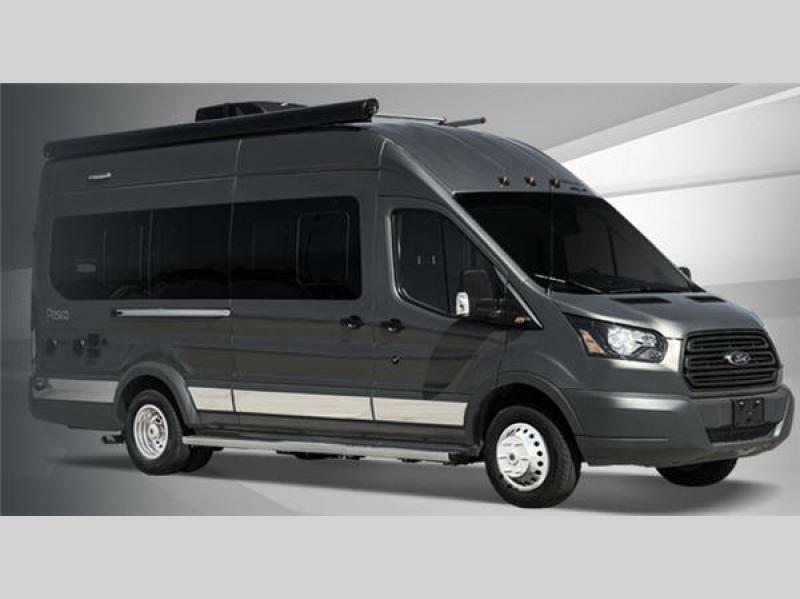 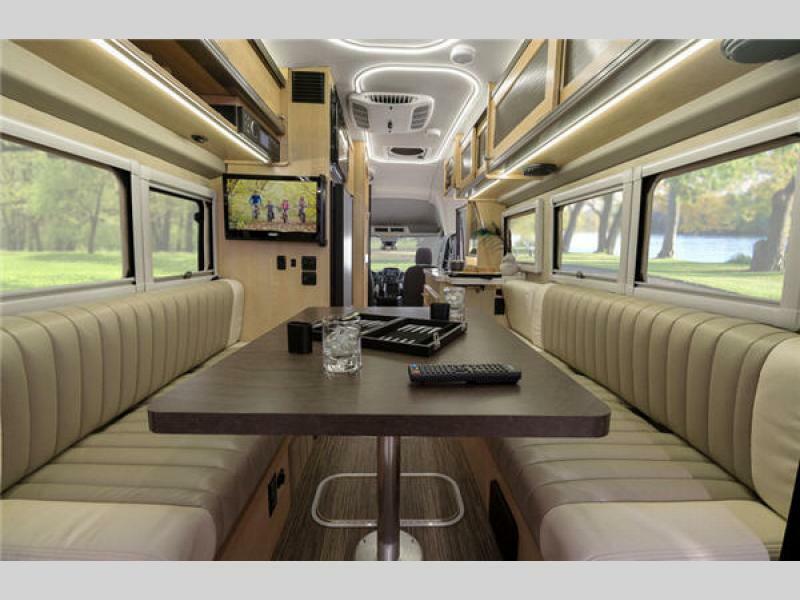 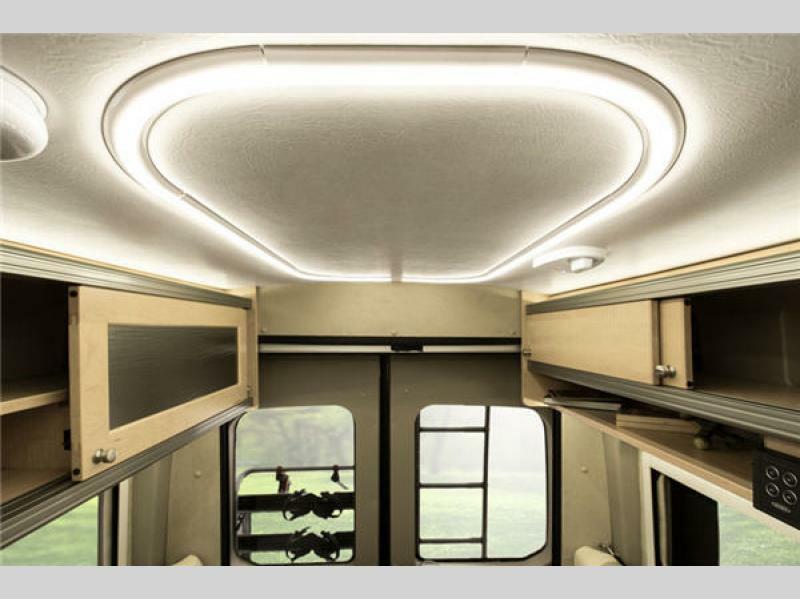 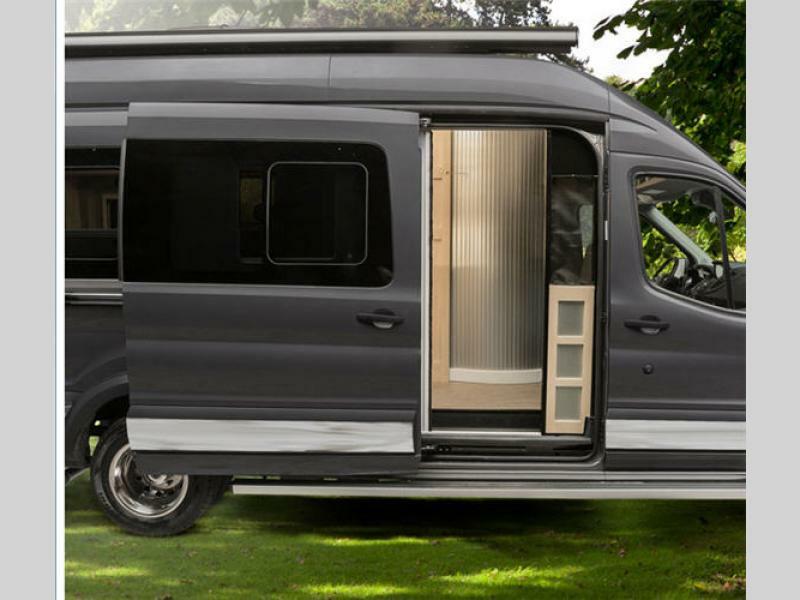 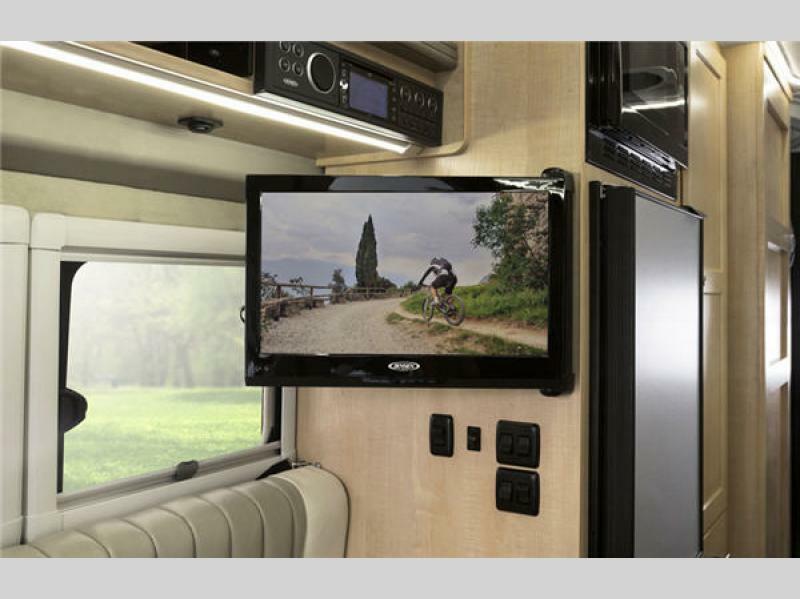 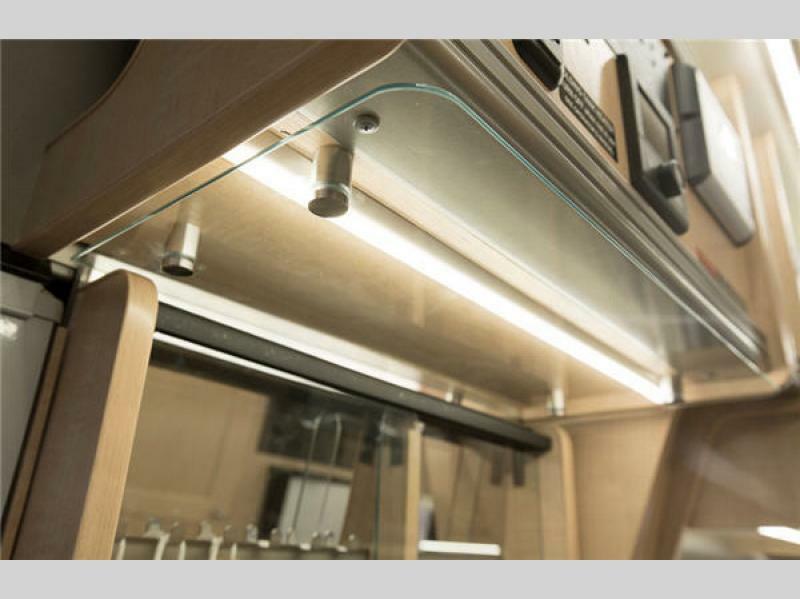 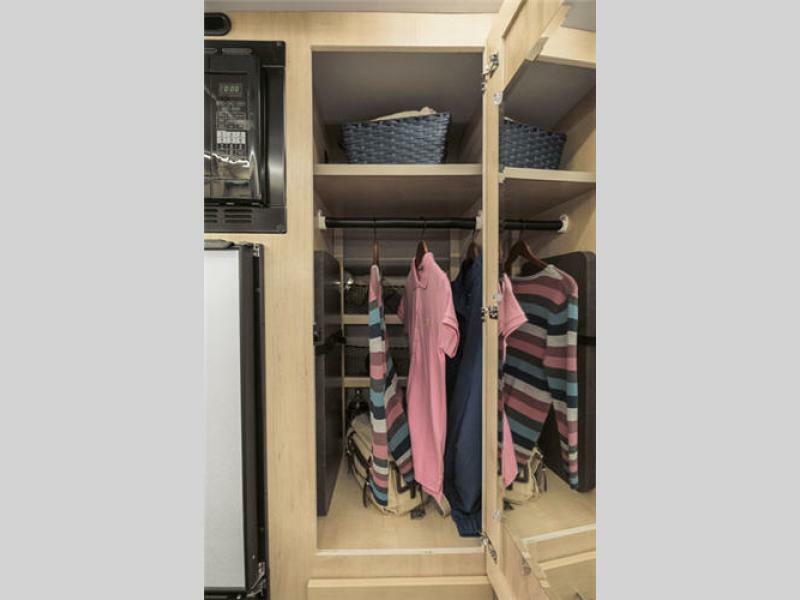 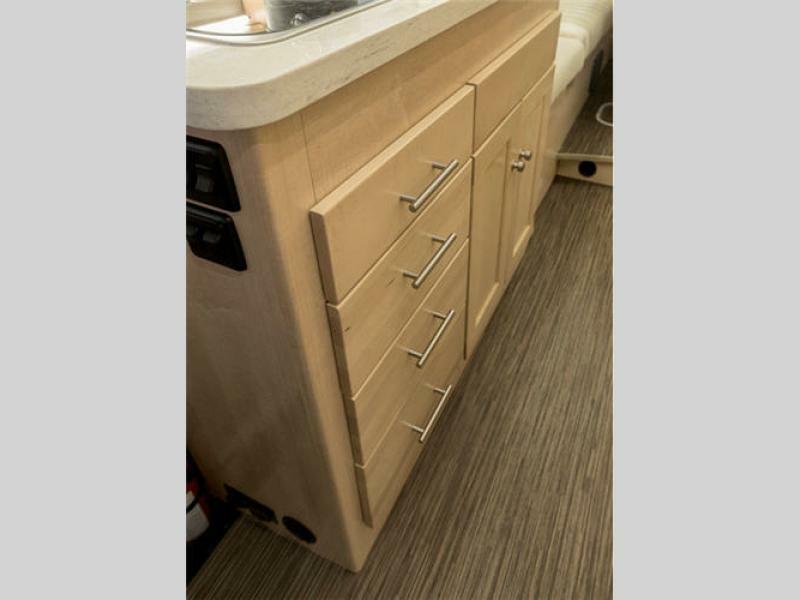 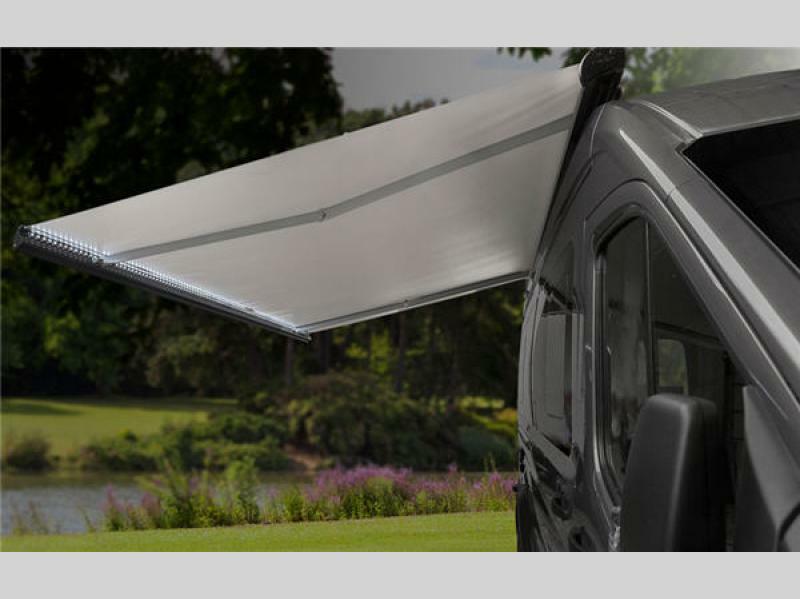 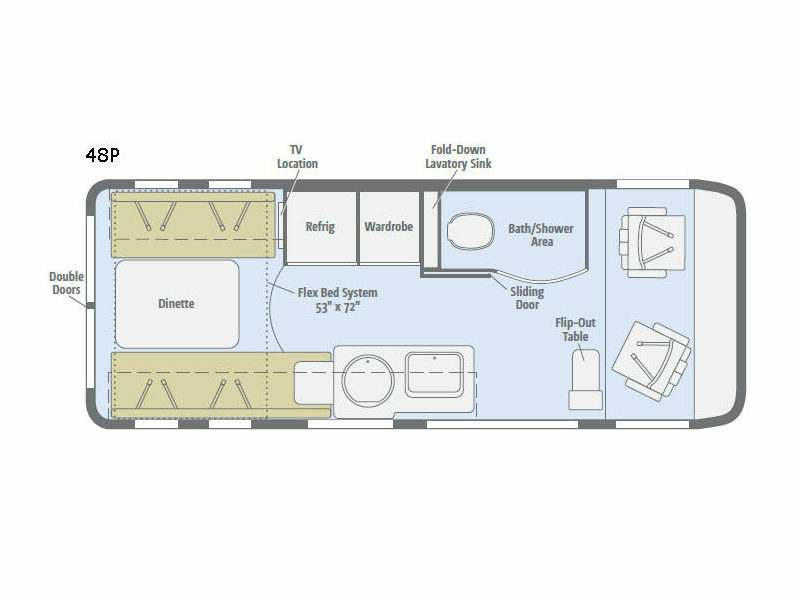 You are going to love the Paseo class B touring coach by Winnebago! 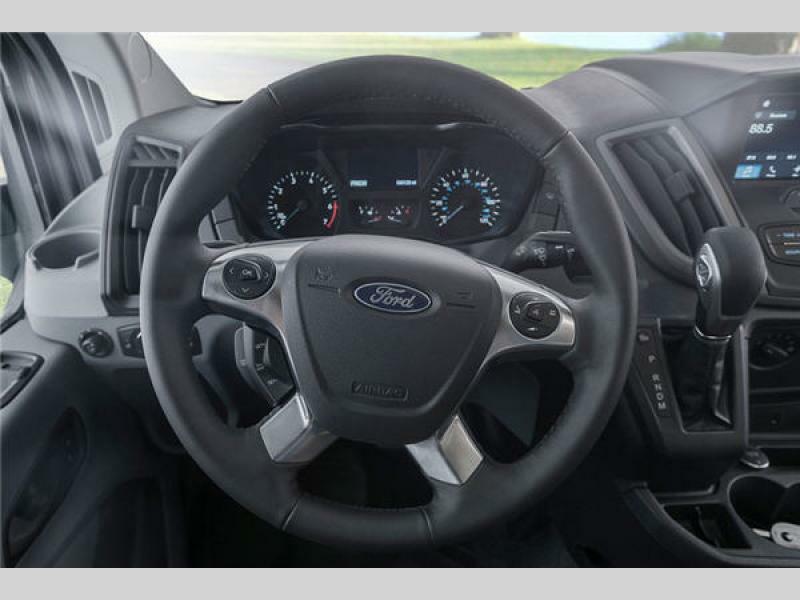 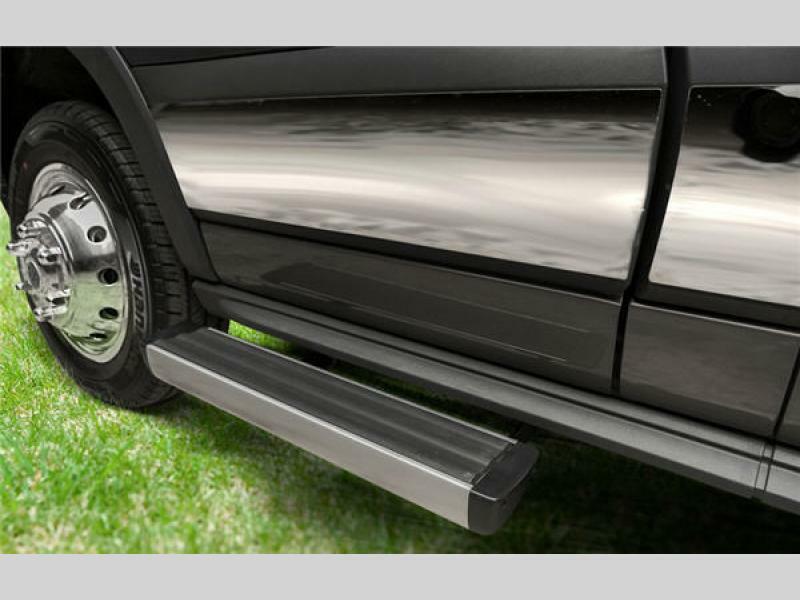 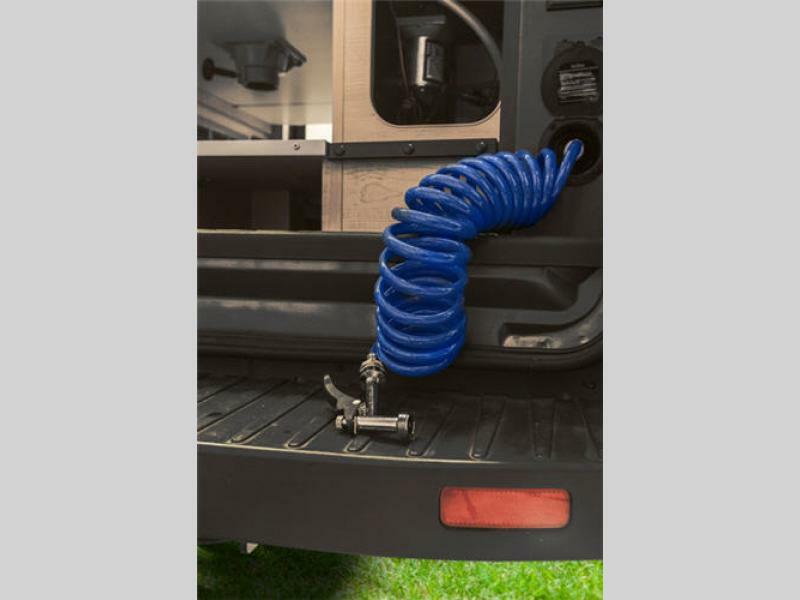 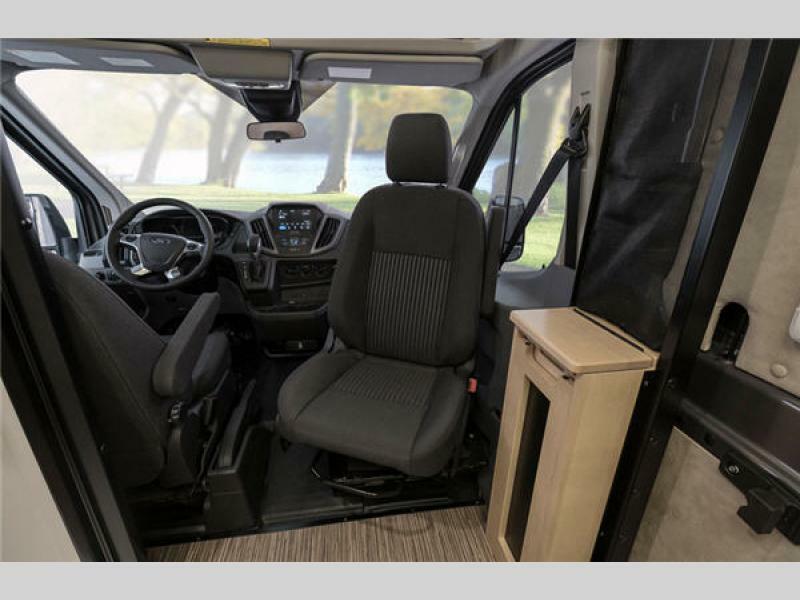 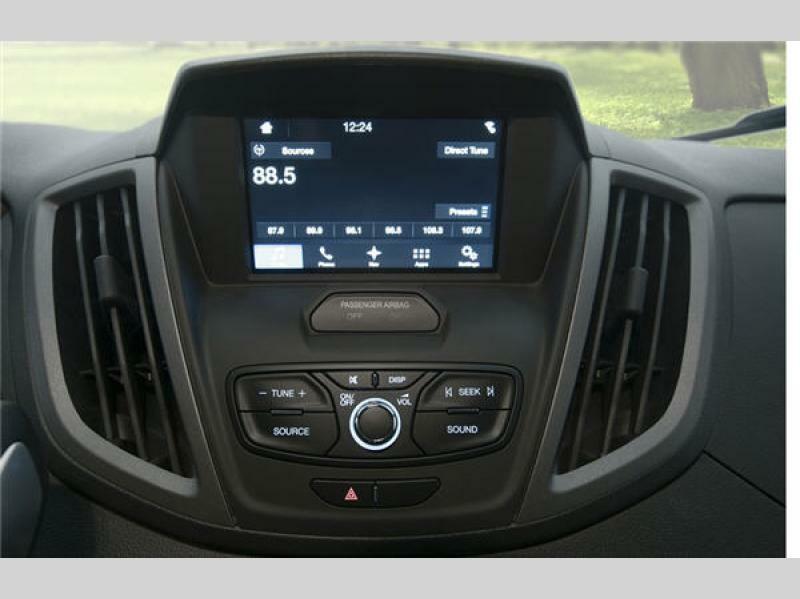 This unit sits on a Ford Transit van chassis and features a 6 speed SelectShift transmission, and SYN 3 voice activated stereo/navigation system. 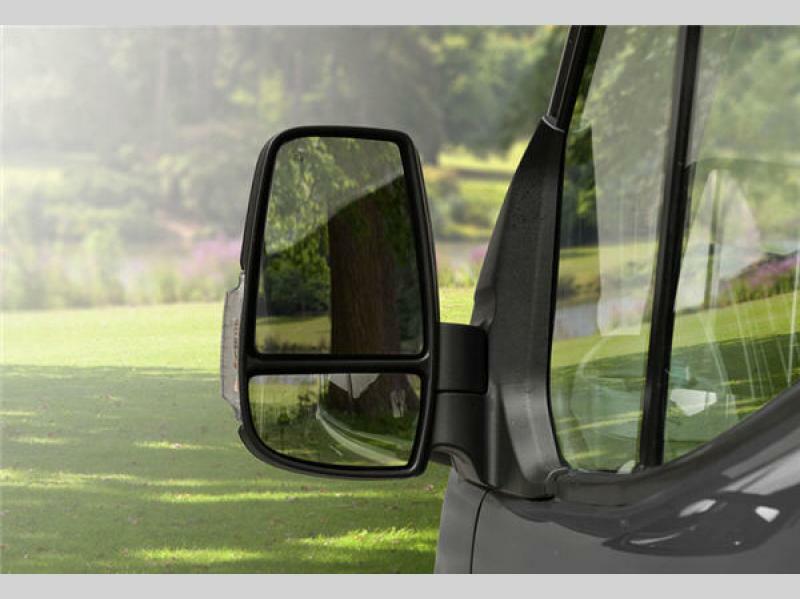 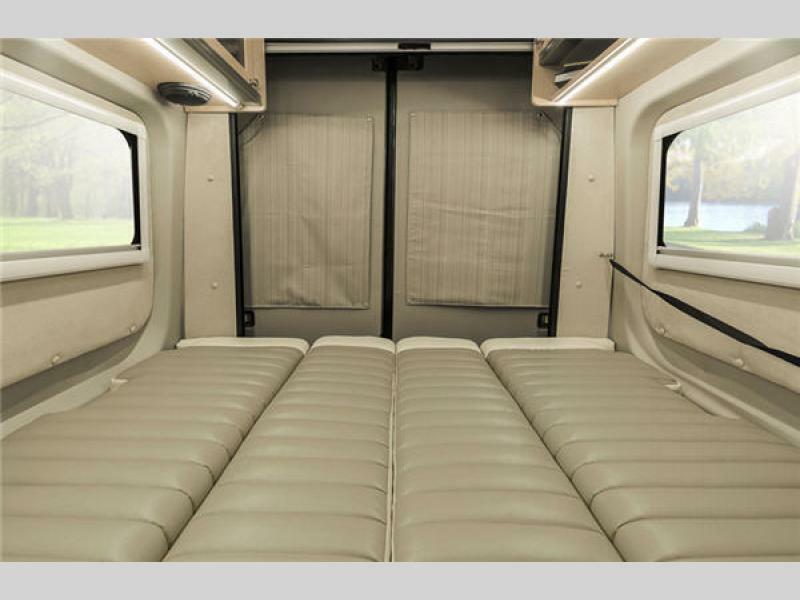 You are sure to enjoy the sheer maneuverability of this coach which allows you to travel exactly when and how you like. 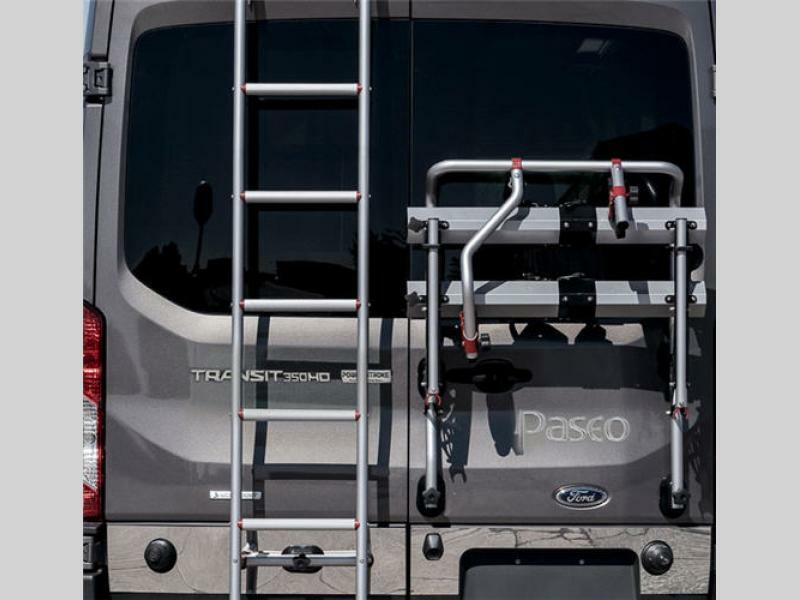 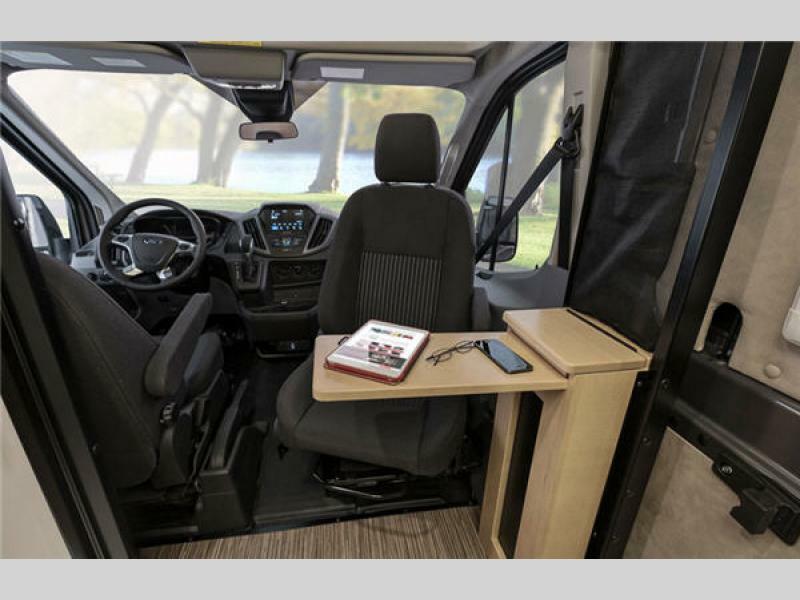 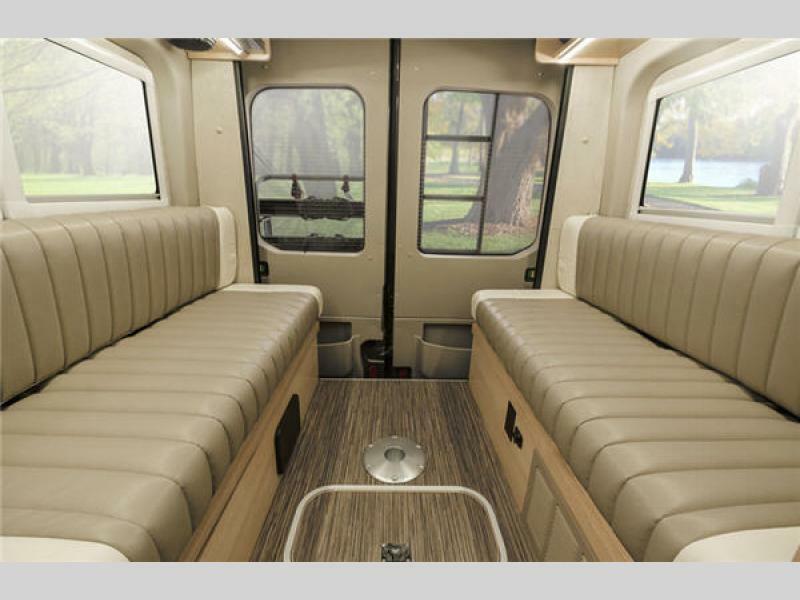 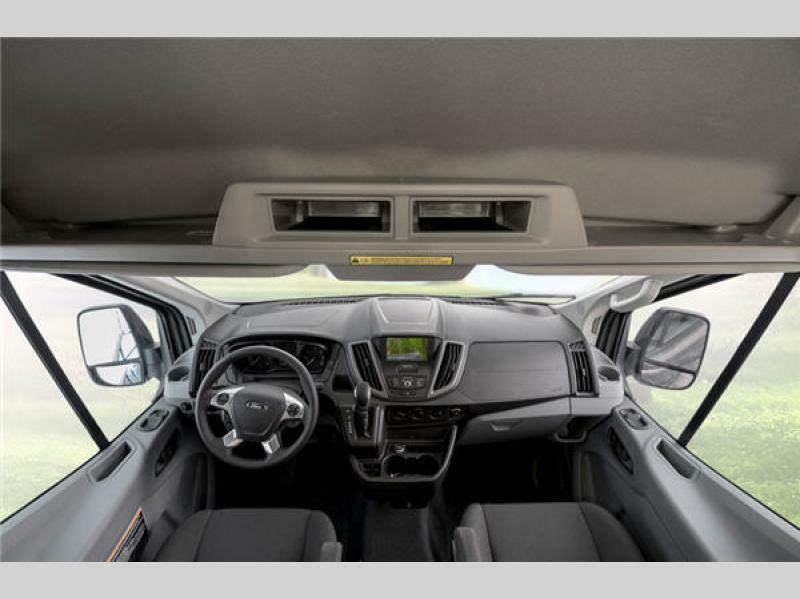 The Paseo interior features everything that you could need to be comfortable. 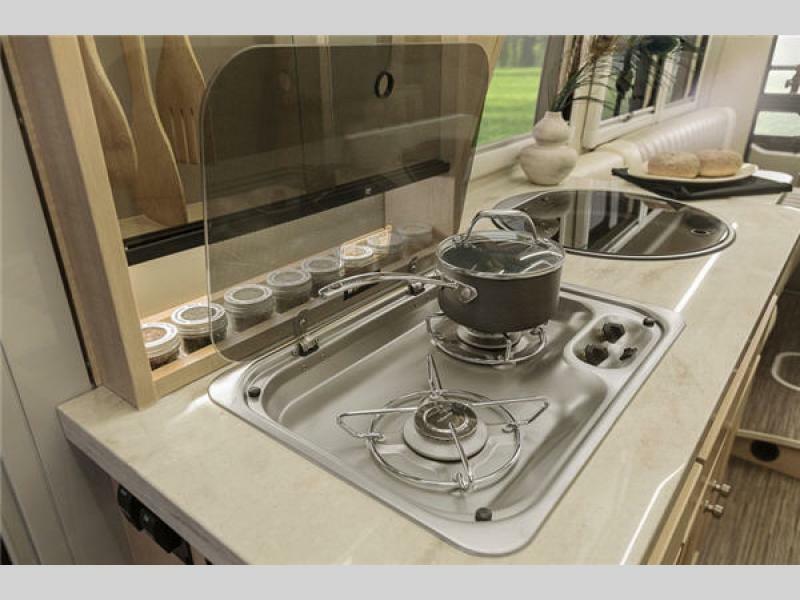 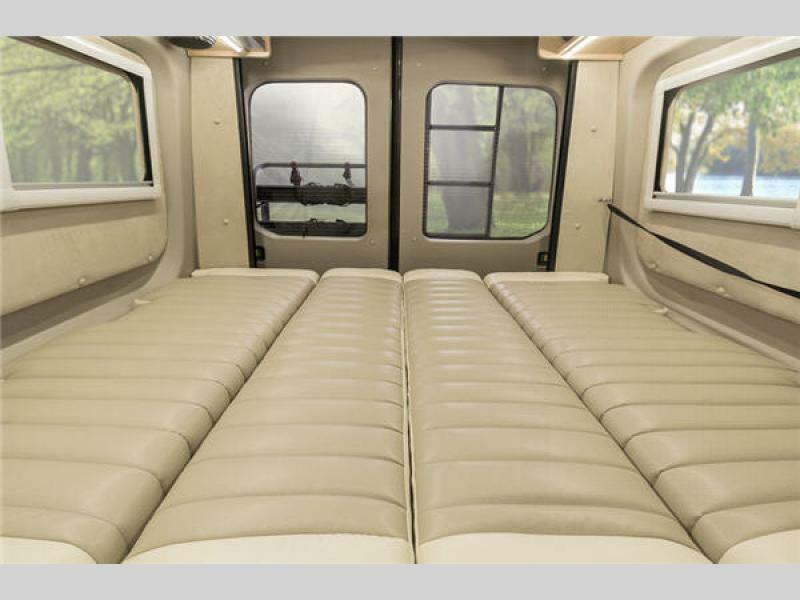 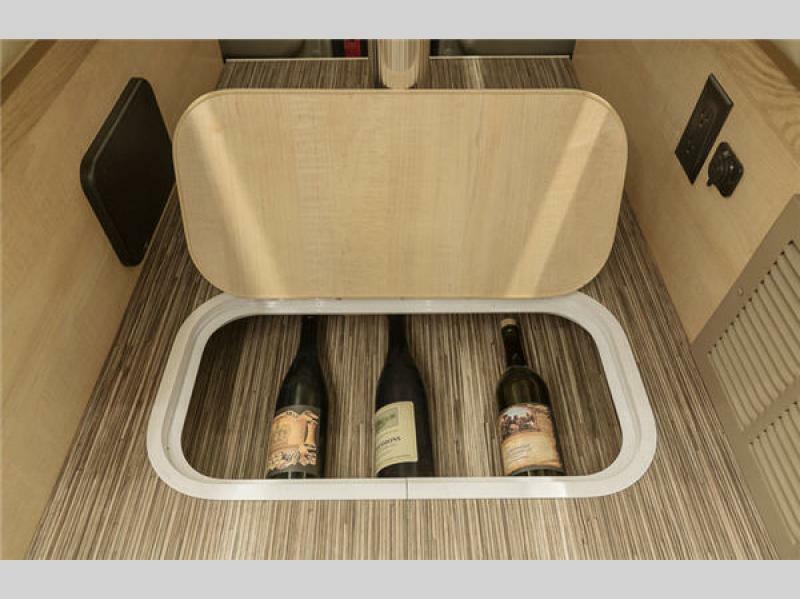 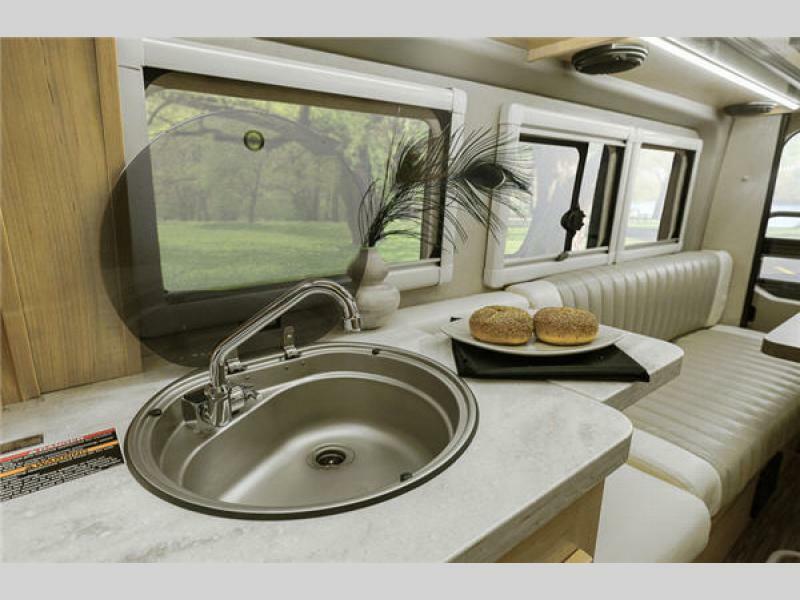 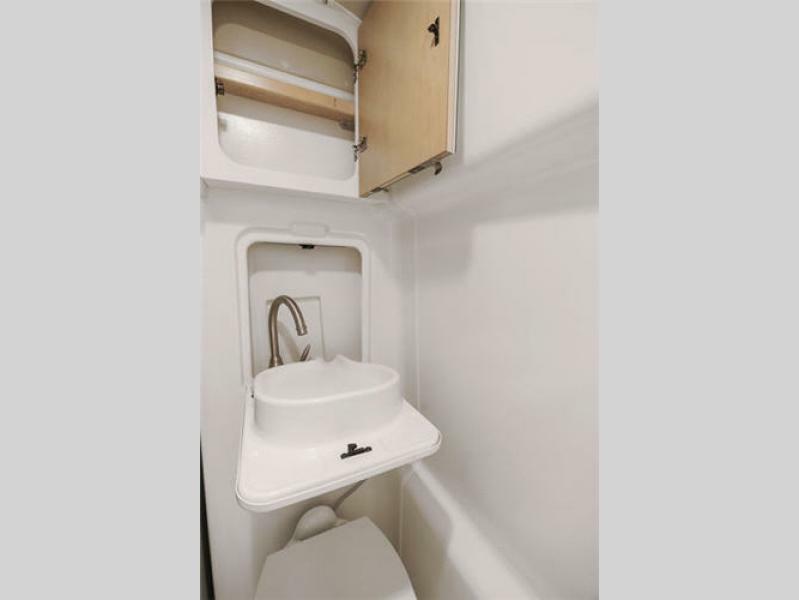 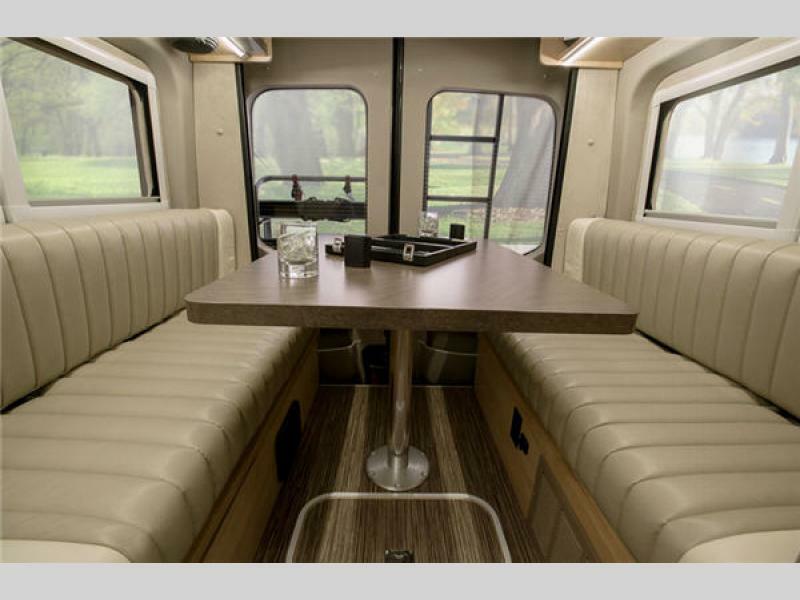 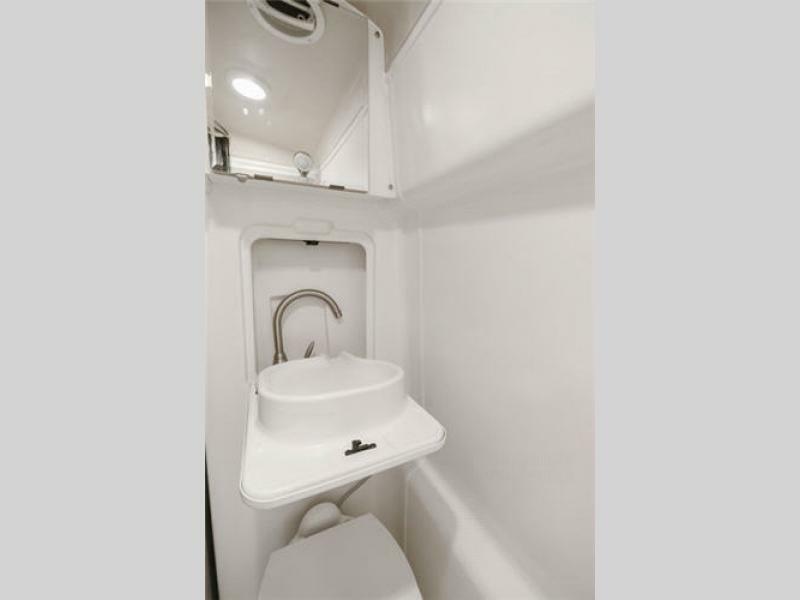 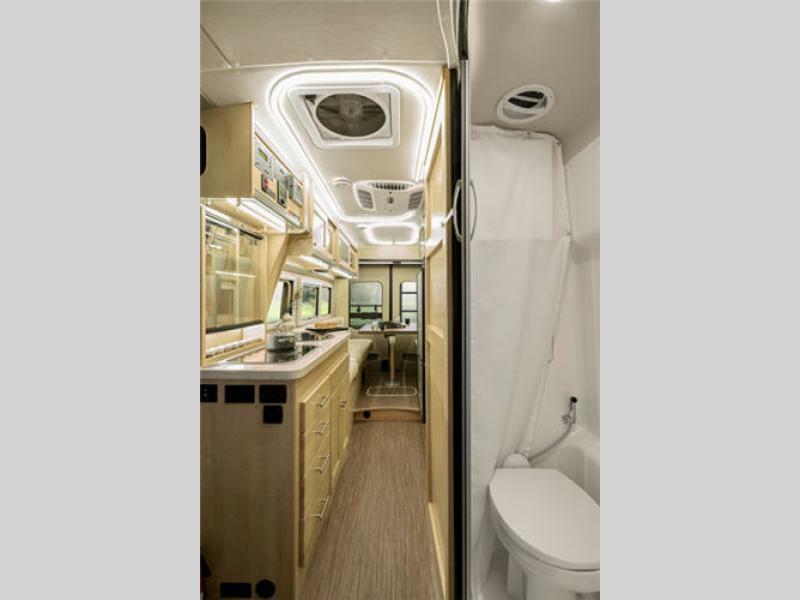 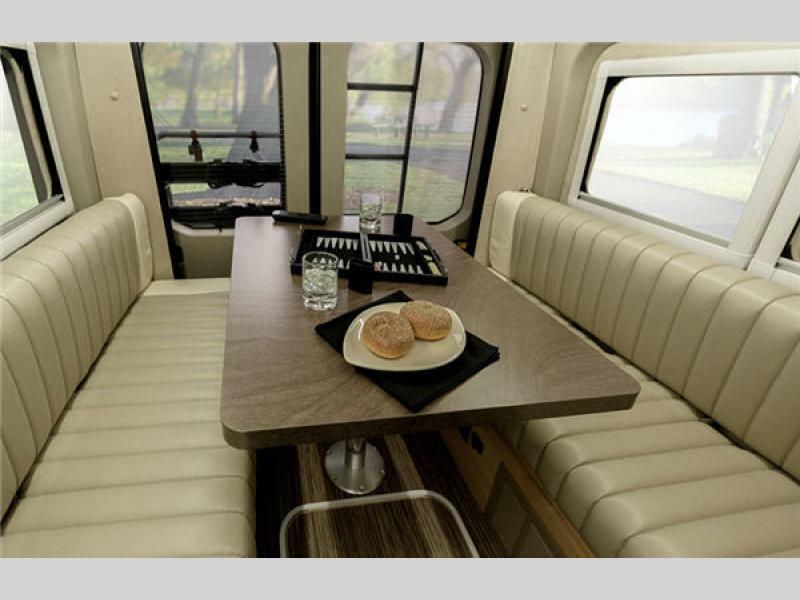 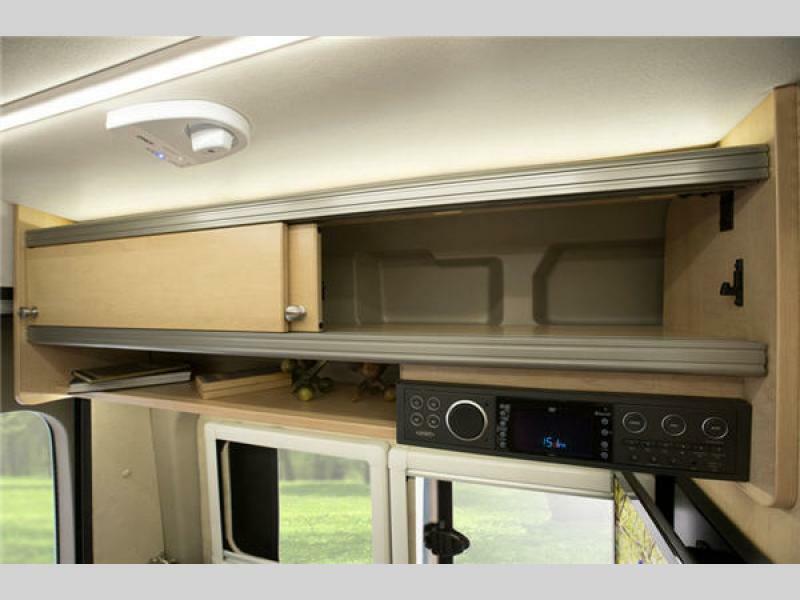 There is seating and sleeping space in the rear, kitchen equipment mid-coach, and a wet bath for complete comfort. 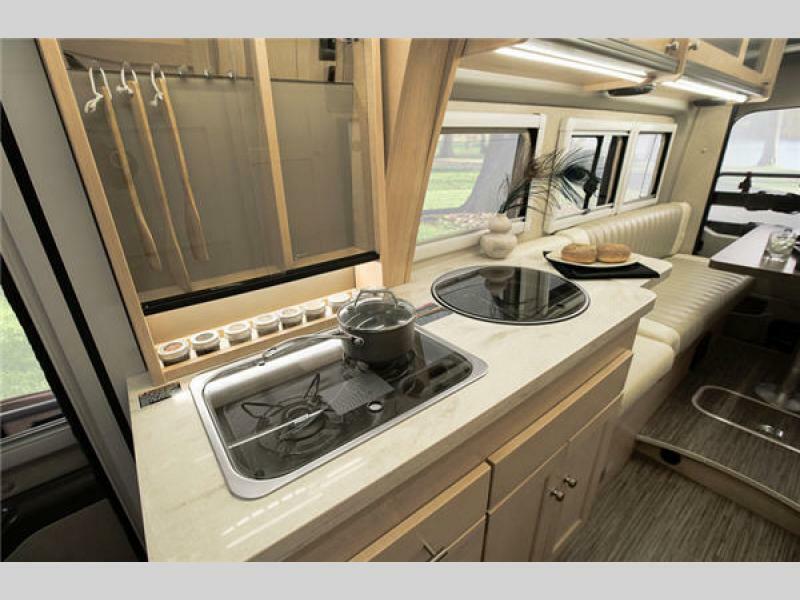 You will also appreciate the standard Onan generator which gives you even more flexibility as to where you stop for the night. 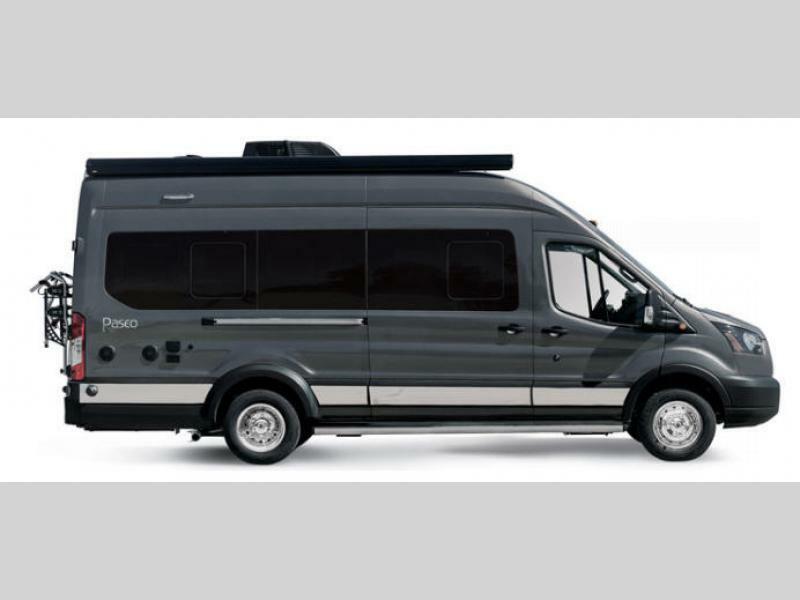 So, for all of your in town and cross country travel plans, choose the Winnebago Paseo touring coach for your next ride! 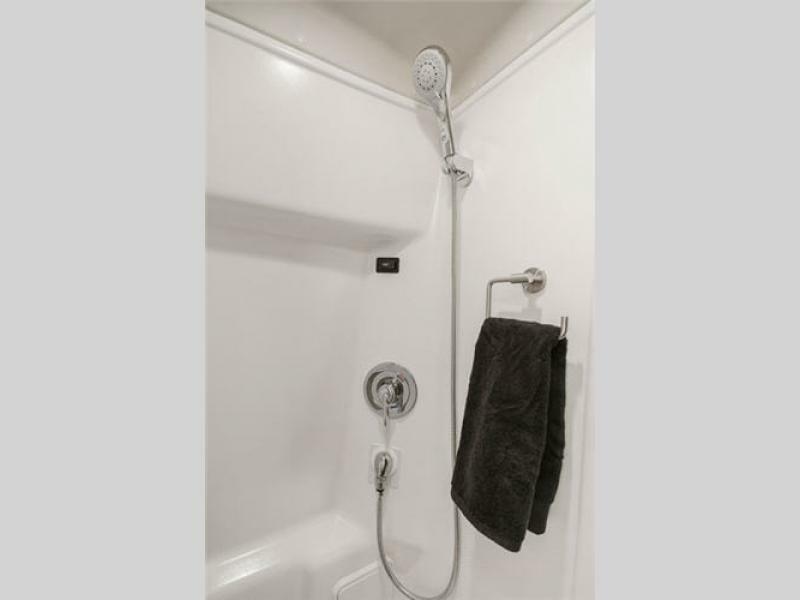 Water Heater Type Quick Recovery Truma Combi LP/110V Elec. 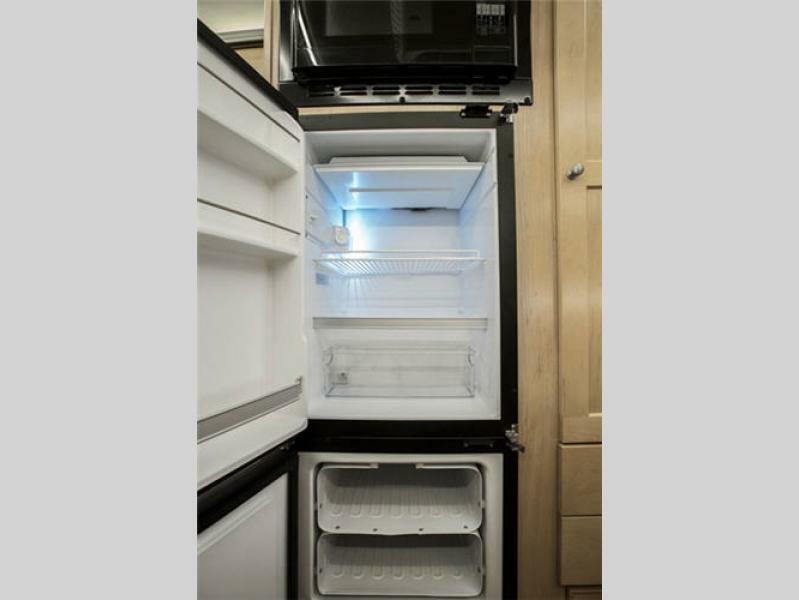 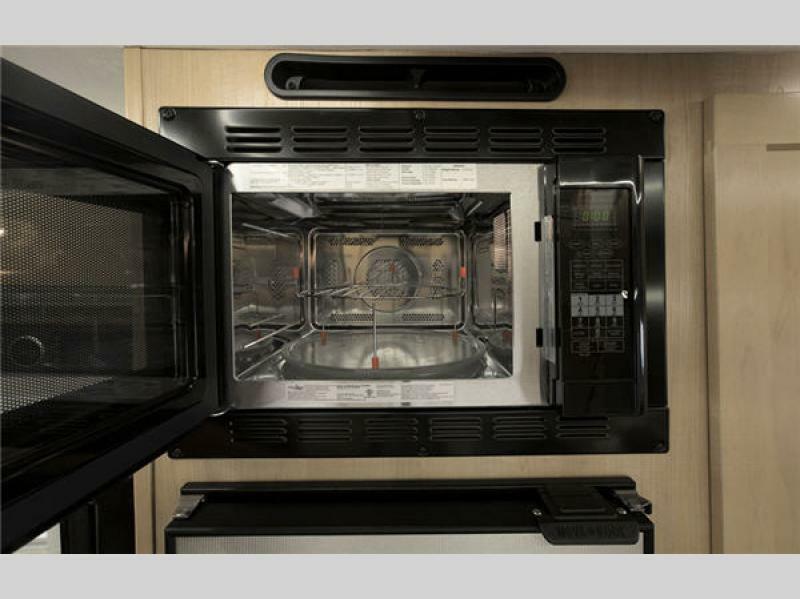 Please see us for a complete list of features, options, and warranty information!